Facts about Eels give the interesting information about a fish included in order Anguilliformes. It contains 800 species. Initially, the word was used to call the European eel. Most of them live as predators. 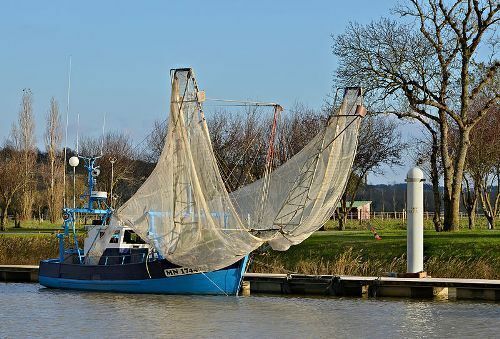 The term is often used to call the fish, which have similar shape like the spiny eels and electric eels. The fish has elongated shape. The slim giant morray has the length of 13 feet or 4 metres. Monognathus ahlstromi is the one-jawed eel, which has the length of 2 inches or 5 cm. The weight of an adult eel is around 1.1 oz to 55 lb or from 30 gram to 25 kilogram. Eels have a unique swimming ability. The direction of wave is not a big deal for an eel for it can swim backward. Eels like to inhabit the shallow waters. You can find them living among the rocks, burrows, mud and sand. It is hard to find the eels due to their nocturnal behavior. They are active when the dark comes. Check facts about eastern box turtles here. Some species of eels inhabit the deeper water in the oceans. It may reach the depth of 13,000 feet or 4,000 meters. The freshwater area is only occupied by the members of Anguilla. However, they will move to the ocean for breeding. European conger is considered as the biggest true eels. The weight of this species may reach 240 lb or 110 kilogram. It has the length of 10 feet or 3 metres. The slender giant morray is reported to have the length of 13 feet or 4 metres. However, it is less heavy than the European conger. Japanese cuisine is one of the common cuisines in the world, which use eels as the primary ingredient. They choose anago or conger eel to cook the cuisine. Both are marine eels. Unagi is the freshwater eel cooked for the same cuisine. 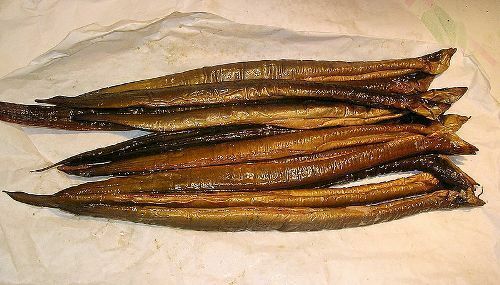 Eels in Japan are used to cook unaju and unadon. However, the price of both foods is costly. The popularity of eels is not only in Japan, but also in China. It is cooked in various ways. The price of eel is around 1000 HKD per kilogram in Hong Kong. Look at facts about chrodates here. The people in US and Europe like to eat the European eel. The jellied eel is considered as a traditional food from East London. What do you think after reading facts about eels?